Fengshui (风水), literally &apos;wind-water&apos;, pronounced fnng-shway, is an ancient Chinese philosophy studying the auspiciousness of environments, based on Yin-Yang Theory and Five Elements Theory. It&apos;s a form of geomancy. Fengshui philosophy states that qi (气 /chee/ &apos;energy&apos;) exists in all things and is the life of the nature. The core idea of fengshui is the harmony between humans and nature (or the universe). Good fengshui means good fortune, while bad fengshui means bad luck. It is believed that fengshui can affect the destiny of an individual and even a country. Through the knowledge of fengshui, it is believed people can know how to make themselves more compatible with nature, their surroundings and their own destiny, so they can have good fortune in finances, health, and life. According to Yin-Yang Theory, everything in the universe is composed of two opposing, but deeply interconnected forces: yin (feminine, dark, and negative) and yang (masculine, light, and positive). These two forces deeply support and nourish each other, and cannot exist without the other. Fengshui aims to create a balance between yin and yang in an environment. What is Five Elements Theory? 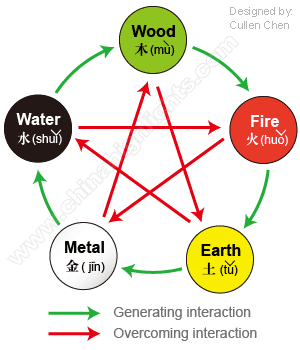 Five Elements Theory is the other important component of fengshui. The five elements are critical to defining correct fengshui in a space. They are fire, earth, metal, water, and wood. Each element has a characteristic and represents specific aspects of life. The "five elements" is the fengshui term used to describe the composition of nature. It&apos;s believed these components work together and should be kept in balance. According to traditional Chinese culture, good fengshui brings good luck, while bad fengshui brings bad luck. You might want to know how you can make good fengshui for yourself according to your Chinese zodiac animal sign. 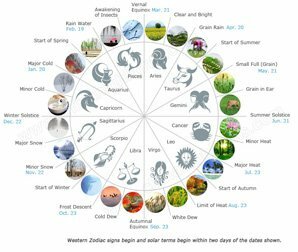 Below is a simple introduction to fengshui arrangements for the 12 zodiac signs. 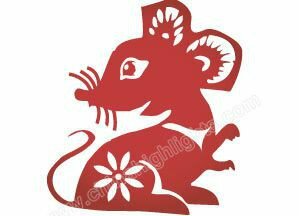 The Water element helps people born in a year of the Rat to make a fortune. They should place a water tank with some gold fish in the north of their office, and then fortune will find its way to them. People born in a year of the Ox can only make a great fortune with the help of a strong Fire element according to the Five Element Theory. So they should put some ceramic articles in their offices or bedrooms to bring themselves good luck, because ceramic articles are heated by fire. 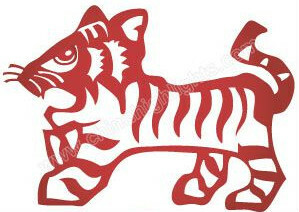 The Earth element is very helpful for the people born in a year of the Tiger. It&apos;s necessary for them to add something prominent representing the Earth element, for example a potted plant, to their life to make a great fortune. It&apos;s better if the potted plant bears fruit abundantly, which will help people born in the year of Tiger to make a profit from all sides. When it comes to making a fortune, people born in a year of the Rabbit need an invisible Earth element in their life; they should hide a jade item in the northeast of their bedrooms to bring themselves good luck. It&apos;s believed that jade, buried in the earth for thousands of years, is the essence of heaven and earth, and will bring good luck to people born in a year of the Rabbit. 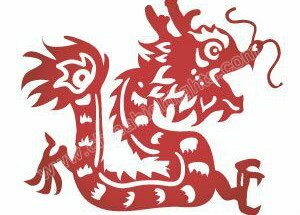 The northwest direction is ideal for people born in a year of the Dragon to make a fortune. They should put a basin of clear water with a handful of soil in the northwest of their bedrooms, and then place several lotus flowers in the basin to bring them good luck in their life. As far as making a fortune is concerned, the direction west is ideal for people born in a year of the Snake. Wearing metal ornaments, particularly gold or silver ones, will bring good luck. It&apos;s believed that wearing gold and silver ornaments (Metal element influence) will ensure people born in a year of the Snake won&apos;t need to worry about food and clothes, even if they do not make a huge fortune. 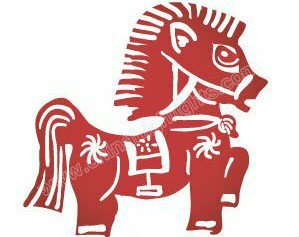 The direction northwest is ideal for people born in a year of the Horse to make a huge fortune. They should place a bronze toad (something of the Metal element) in the northwest of their bedrooms, and it will bring them good luck both in career and fortune. The direction north is ideal for people born in a year of Goat to make a huge fortune. They should place a mahogany box (a Wood element item) in the north of their offices, and then put an object related to their professions in the box. For example, a cook can put a ladle in the box. 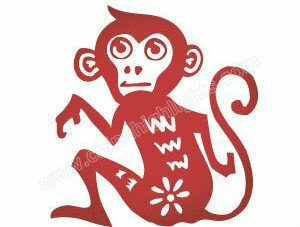 In terms of making a fortune, the direction west is ideal for people born in a year of the Monkey. They should put a plant (it is better if the plant is taller than the person) in the west of their houses. When it comes to making a fortune, people born in a year of the Rooster should put some grass seeds in a non-metal container, and it should be a dark-red enameled one (use the Earth element not Metal). The grass seeds in the container contain limitless possibilities, which will bring people born in a year of the Rooster huge fortune. 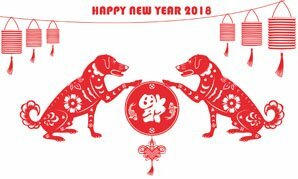 As far as making fortune is concerned, those born in a year of the Dog should avoid the Water and Earth elements in life. They should place some peach tree branches (a Wood element item) in their office; however they should not insert them into water or soil. 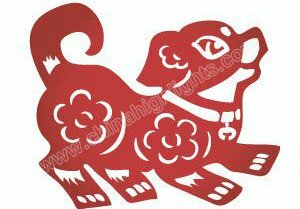 The people born in a year of the Pig need the Fire element to bring them good fortune. They should put a set of ceramic articles (including a tray) in their living rooms, because ceramic articles are baked in kilns heated by fire. 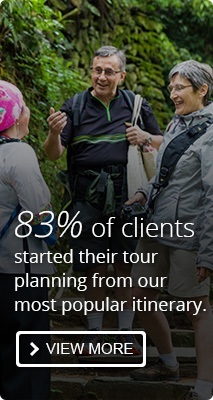 How Has Fengshui Been Used? Fengshui has a history of over 3,500 years. It appears to have been first used when ancient Chinese selected dwelling sites. 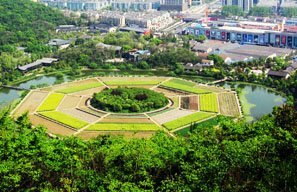 Archaeologists have confirmed that ancient Chinese&apos;s dwelling sites were usually selected at places that are surrounded by mountains and girdled by a river. 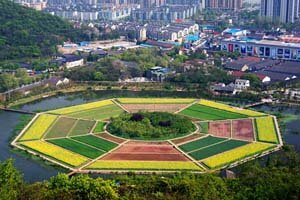 It wasn&apos;t just that these places supplied the basics for survival, like clean water, farmland, firewood, shelter, and sunshine: settlements followed such a pattern that fengshui seems to have been used. In the Han Dynasty (220 BC – 220 AD), the basic theory of fengshui formed; it started to be studied alongside geography and astrology. During the seventh to tenth centuries (Sui, Tang, and Five Dynasties and Ten Kingdoms eras), fengshui became more "scientific" and its activities gradually became differentiated. During the Ming and Qing dynasties (1368–1911) it became popular among common people in deciding the location of dwelling sites, buildings, furniture placement, and burial sites for dead people. When we talk about Chinese architecture, fengshui has to be mentioned. It is a special Chinese architectural tradition that prevailed especially in ancient times. It usually links the process from site selection, design, and construction, to interior and exterior decoration. Fengshui seeks to balance the relationship between human beings and nature, so human beings can live auspiciously within the environment around them. All capital cities of China followed rules of fengshui for their design and layout. 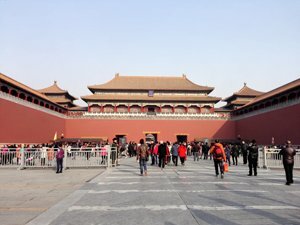 One of the great examples that follows the principles of classical Chinese architecture is Beijing&apos;s Forbidden City, the imperial palace of Ming and Qing dynasties. Now fengshui is available to everyone. Banks, hotels, houses, and even communities in Hong Kong have been planned according to fengshui. Many people even use fengshui to attempt to attain greater happiness and well-being, improve family communication, restore employee cooperation, and improve business.